Facebook's history of innovations. What's next? Facebook is pushing its latest product innovations hard these days. Only within the last three months we have seen the launch of Facebook places, Facebook Groups and Facebook Messaging. The history of the enterprise seems a history of innovations. What is the next innovation and where will this end? 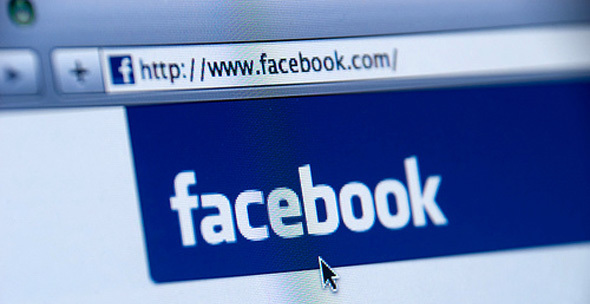 Facebook as a platform is innovative by nature: it redefined our social experiences. Hence, this technology had a tremendous impact on how people construct their identity. From time to time we tend to note a “I publish, so I am-trend”, meaning that if it didn’t happen on Facebook (or there are no traces on Facebook) it didn’t happen. Secondly, with their “connect to facebook” technology, the social sharing experience was opened up to third-party apps. Finally, the innovative new messaging system which is rumored for bringing together text messaging, instant messaging and e-mail messaging. It seems as the Facebook Messaging Innovation took a classic “melt-to-innovate” approach. Will the next innovation be mobile? Would a photo book app on top of Facebook be innovative? And what if you could collaborate with your friends on the creation of that photo book? Would an e-newspaper based on posted articles by friends be innovative? In this manner you can leaf through a digital newspaper that contains all news shared by your network. What are the chances they further develop an “office suite” on top of it? Would that be innovative? Would that impact the way employees work? Would it mean the definitive break-through of enterprise 2.0? After all Facebook obtained Docs from Fuse Labs that will allow to co-create and share text documents, spreadsheets and PDF directly within Facebook with all friends, family and (especially) colleagues. 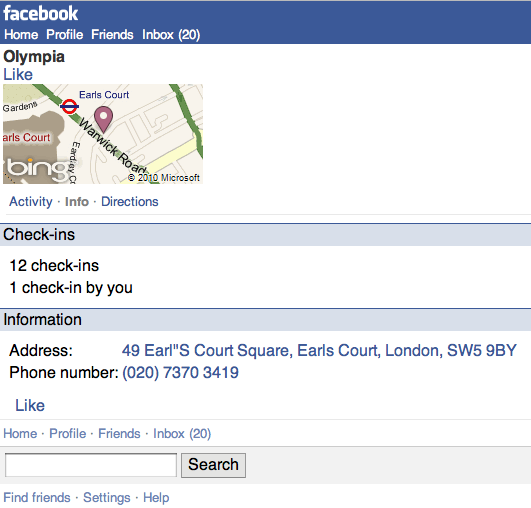 Is the next big thing in the mobile sphere with Facebook Places? Shall we get suggestions to drink a beer with a friend in the bar behind the corner? Will it embrace AR technology? Or will Facebook evolve into the basis for artificial intelligence, as one of the main (Russian) investors believes? Innovation is about adaptation! We don’t want to bother you with theoretical facts about the adaption of technological innovations, but please realize that in the end, it are always the people who decide whether an innovation becomes a mainstream success or not. For those interested in the theory on innovation & adaptation: it follows the statistical distribution known as Gauss.